Located on the Boundary of the Melbourne Airport, some GPS units prefer this as the suburb/location. The #1 Choice in Melbourne Airport Parking. That's ACE! 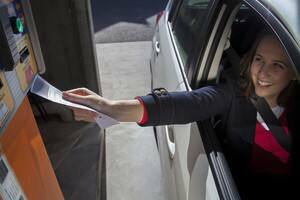 Located at the former Jetport Self Park site, Ace Airport Parking is open 24/7 365 days a year. 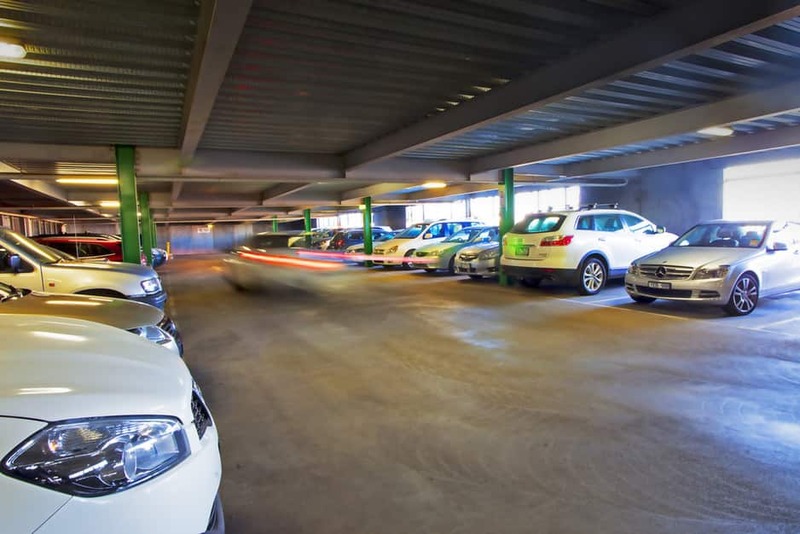 We offer safe and secure undercover parking. 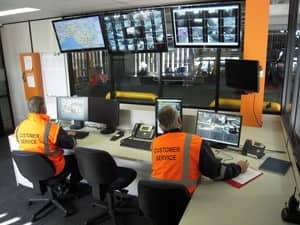 With 120 CCTV cameras and 4 courtesy buses. Just give us a call and we will pick you up from Melbourne Airport and deliver you to your car! 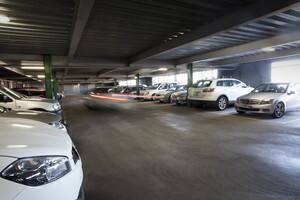 If your looking for Melbourne Airport Parking, Ace is the place to go! This is a great facility - We have used then many times and never been disappointed - proffessional friendly and top notch service - even early in the morning and at pick up after a long day travelling these guys are the best nothing phases them. Highly recommend to park at Ace airport parking. I frequently park at Ace. Great service. 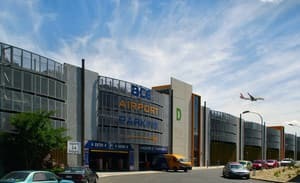 I frequently use Ace Airport Parking due to it's convenient location and accessibility. Self park roof top is very convenient and competitively priced. Customer service is always quick and friendly.